Today we planted 4 types of garlic out into our garden today. 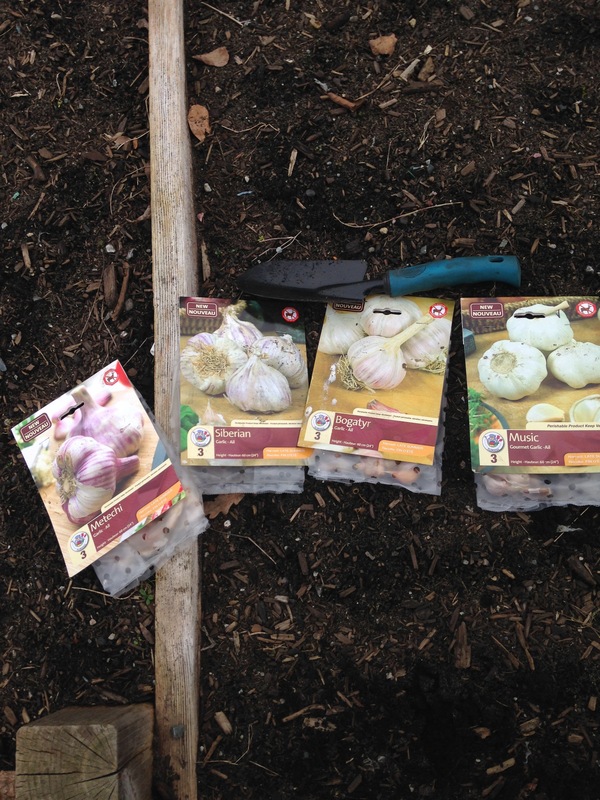 We planted half a bed with Music Garlic, Bogatyr Garlic, Metechi Garlic, Siberian Garlic. This is the second time that we have planted garlic last time we didn’t have any success but we hope that changes this year.